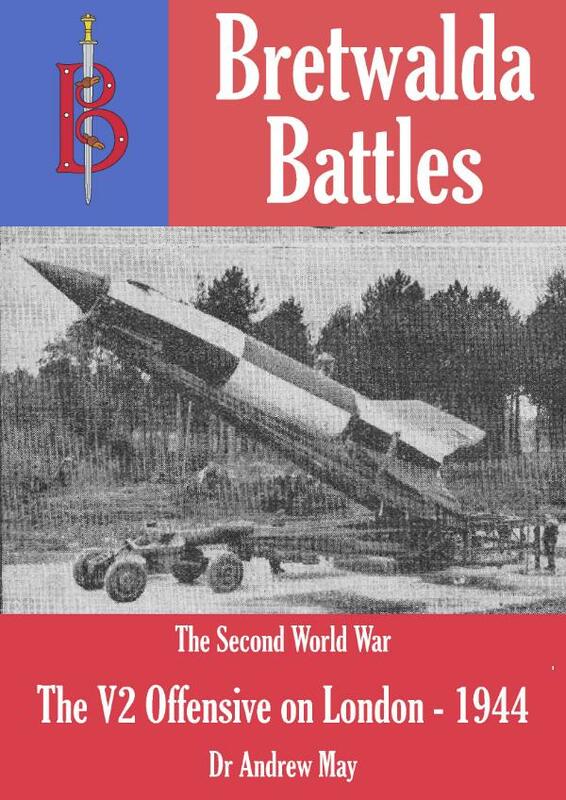 An ebook containing eyewitness accounts of the RAF’s first big night raid on Germany. Complete with explanatory text and background on the men and machines involved. By March 1940 World War II?was six months old and yet the RAF had still not launched a major night raid on Germany. They had been held back by the French who insisted that only military bases could be bombed - not weapons factories or transport links - and by their own navigational problems that made finding small bases at night a problem. But in March 1940 Geman bombs killed a British civilian in Scotland and the RAF was ordered to carry out a major raid in retaliation. The target chosen was the great German air base at Sylt. It would prove to be a crucial raid, teaching the RAF how little they in fact knew about night navigation and night bombing. The lessons of Sylt had to be learnt, and learnt fast.